New subscription options highlight the 2016 College Packs! We are excited to announce new video subscription options for 2016, including the Team Pack, Individual College Pass, and a brand new monthly subscription! After a long review of our video survey results, we decided it appropriate to change our video hosting provider. Our new streaming/download provider — VHX — was built from the ground up for video producers and should be a welcome change to long time subscribers used to our past interfaces. VHX offers streaming compatibility with almost all devices — desktop, mobile, Roku, Chromecast, Airplay, and more. Moving forward, we hope to also develop custom iPhone, Android, and Apple TV apps designed for even easier access to our video subscriptions. Like in 2015, we will require a subscription to watch archived video, but our livestreams will be 100% free on YouTube while the game is live! We will have more information about our upcoming live events in the near future. – Individual Season Pass ($65). Subscribe to the 2016 college subscription for full access to Ultiworld’s videos from the college season. You will have both streaming (stream our video anytime) and download (VOD) access to games. – Monthly Subscription ($15/mo.). 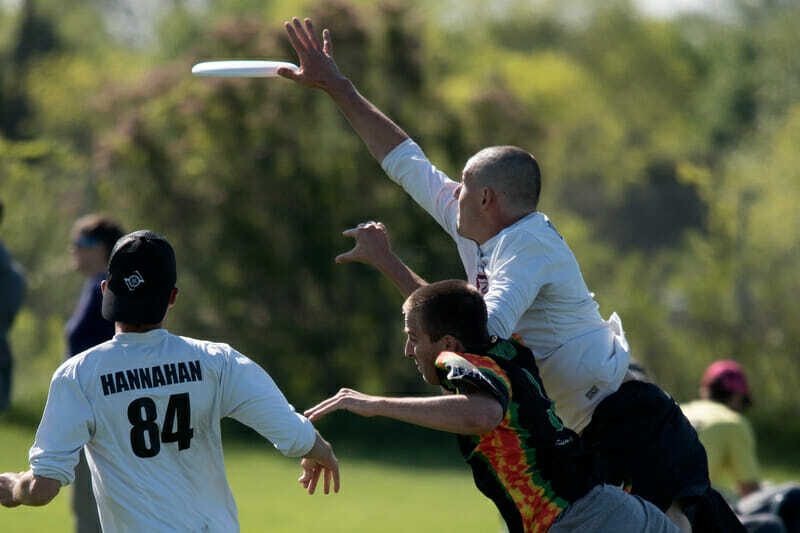 Subscribe for full streaming (stream archived video anytime) access to Ultiworld’s entire collection of games. Cancel anytime. If you enjoy Ultiworld’s work and value our contribution to the Ultimate community, please purchase a package or a subscription. As our primary product, the video sales subsidize the columns, news, and analysis posted on the website — and will also help us make investments in more video equipment (e.g., replay, multiple camera angles, more filmed games). Also, please purchase the package that reflects your actual use — we’re again appealing to the community to be proactive about sustaining our work. Sharing a login may seem like no big deal, but we are a small enough business that (literally) every sale matters. Our current plan is to keep the gender breakdown of our coverage consistent with past practices for the College Division, which has been a roughly 60:40 Men’s:Women’s ratio. Comments on "Announcing The 2016 College Video Subscription"